HYBRID ICT offer Business IT support services. HYBRID ICT offer Business IT Support Services on a break-fix or contract basis to Windows, Apple, Linux and Hybrid IT environments with our team of local, fully dual-qualified experts. Support is provided, at client’s premises, at our offices or more likely over the telephone or remotely using remote assist software. 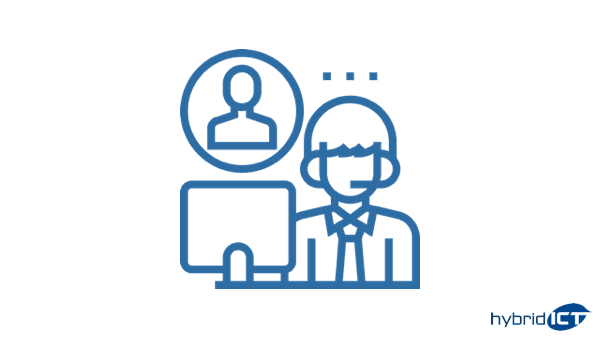 HYBRID ICT work as your company’s IT help-desk providing preventative maintenance or on-demand support as and when you and your staff require it. If computer or IT hardware and equipment needs repairing, upgrading or replacing, this can also be done from the workshop of our sister company The IT Guys WA.